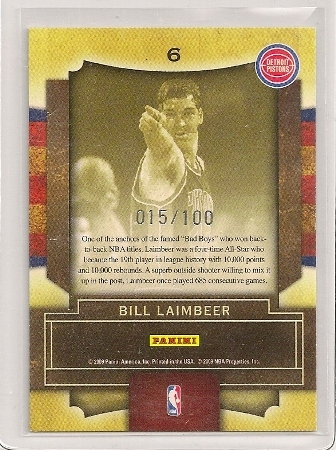 2009-10 Playoff Contenders Legendary Bill Laimbeer Insert Card Numbered To 100. 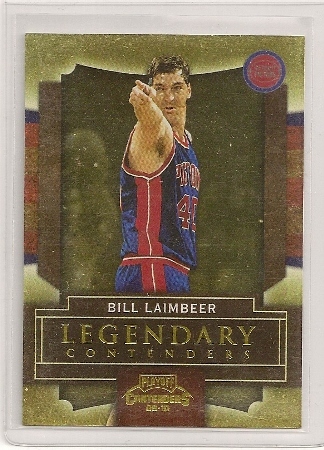 Bill Laimbeer 2009-10 Playoff Contenders Legendary Insert /100. 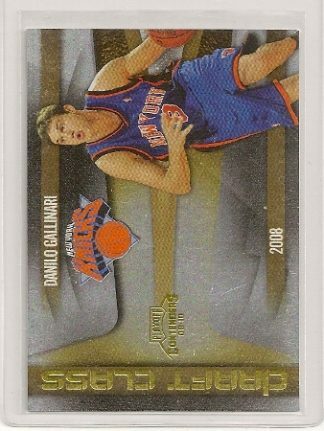 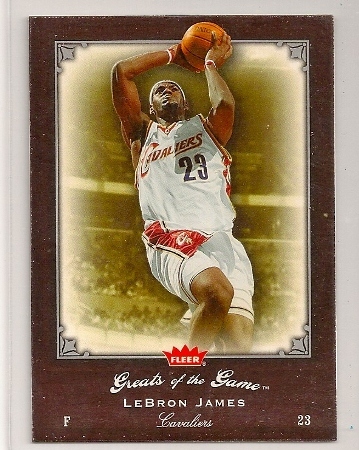 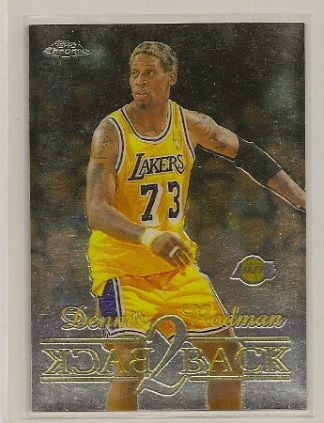 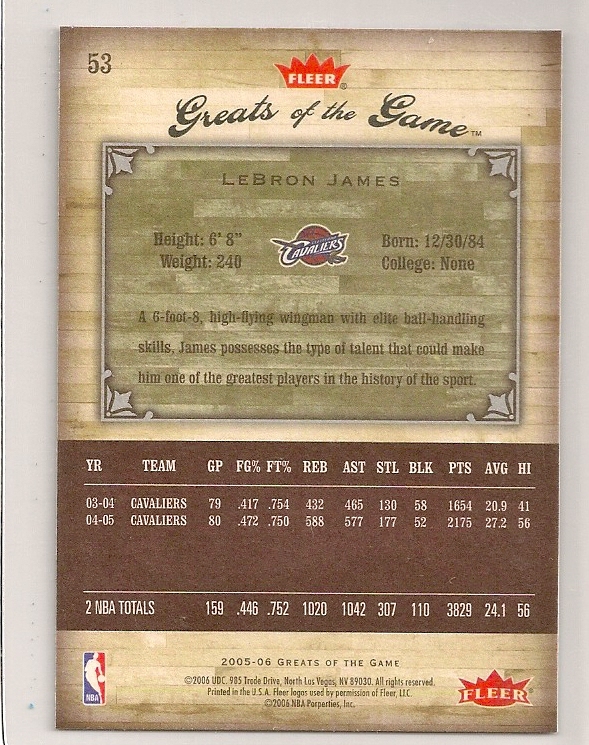 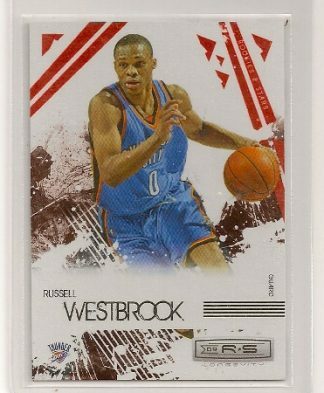 This insert card is from 2009 Playoff Contenders basketball. 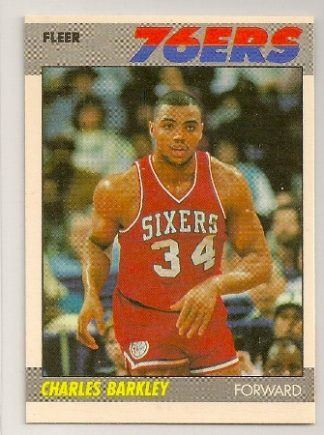 It is the Bill Laimbeer Legendary Contenders card numbered to only 100 produced. 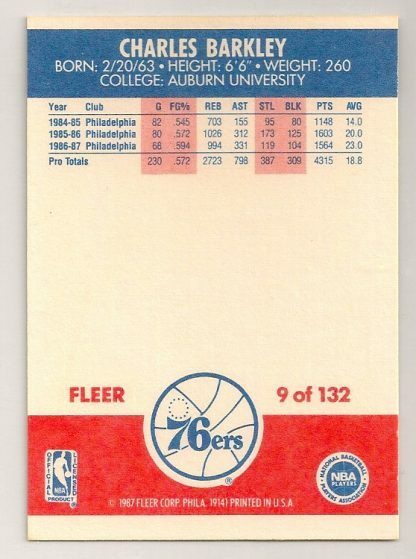 It is card #6 and is serial numbered 015/100. 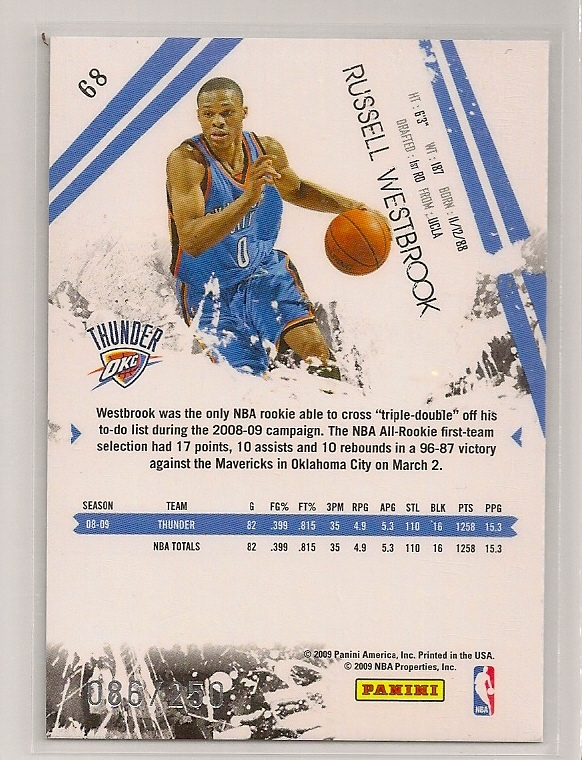 Click here to see all the players included in the Legendary Contenders set.